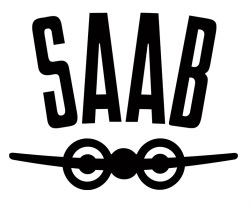 Below is an archive of old Saab Club Newsletters, starting with 1979. The Saab Club is still around, to subscribe to current issues of NINES, their quarterly newsletter, CLICK HERE. These files were shared with us by California SAAB fans Ron and Peggy Fulder, and generously scanned by Ted Yurkon.